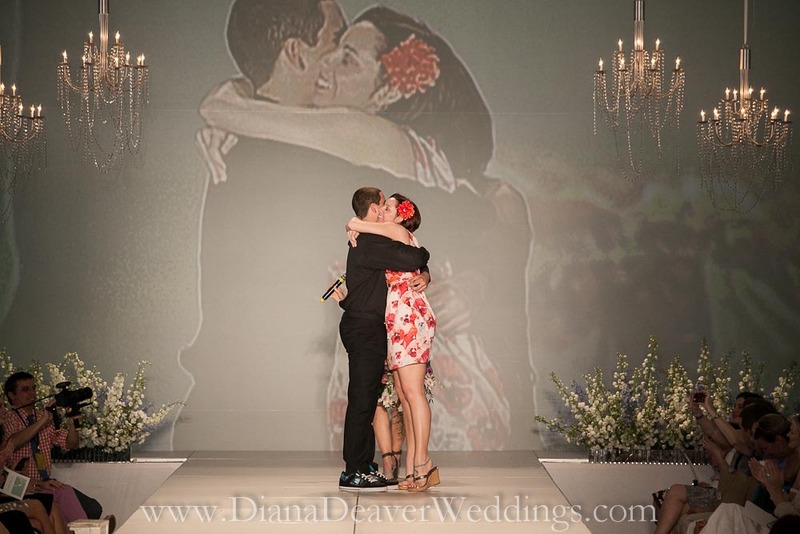 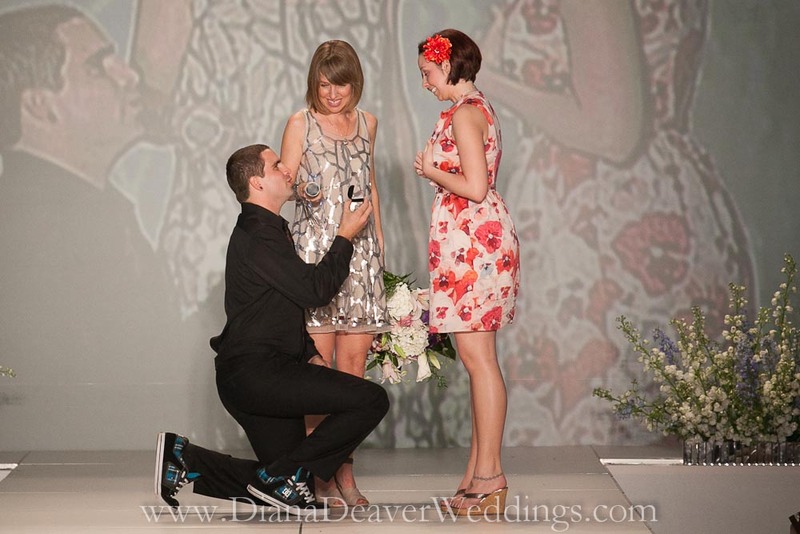 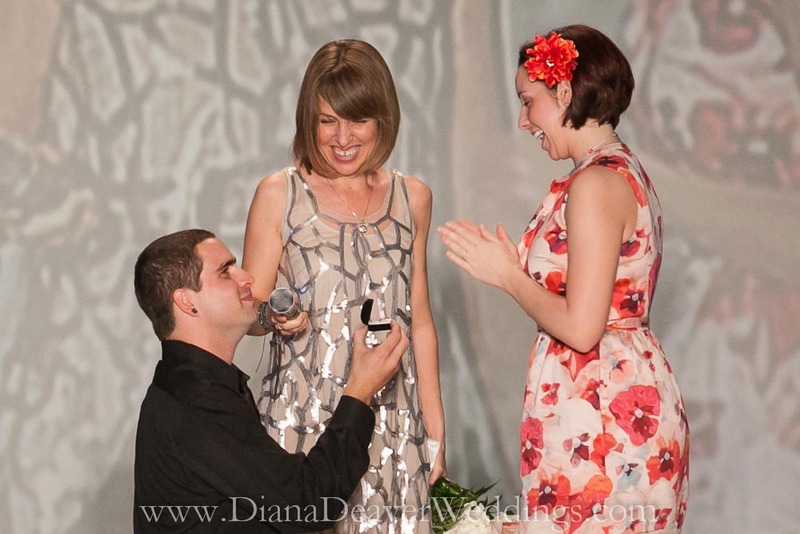 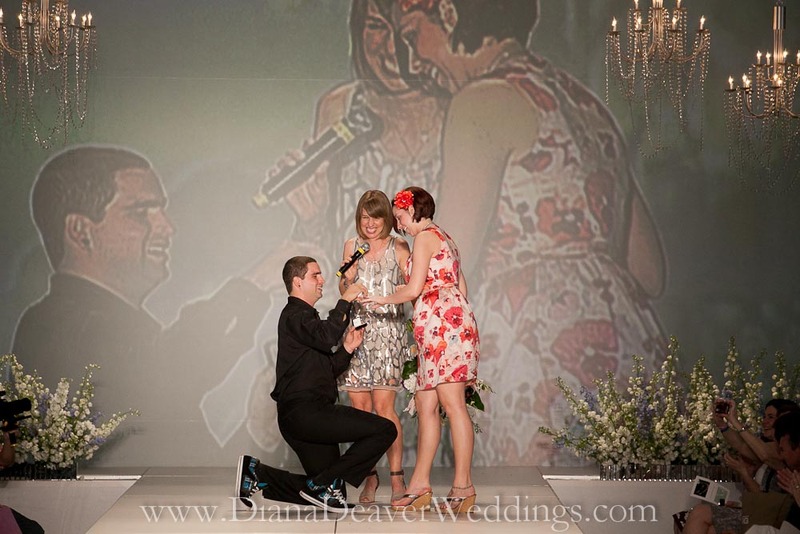 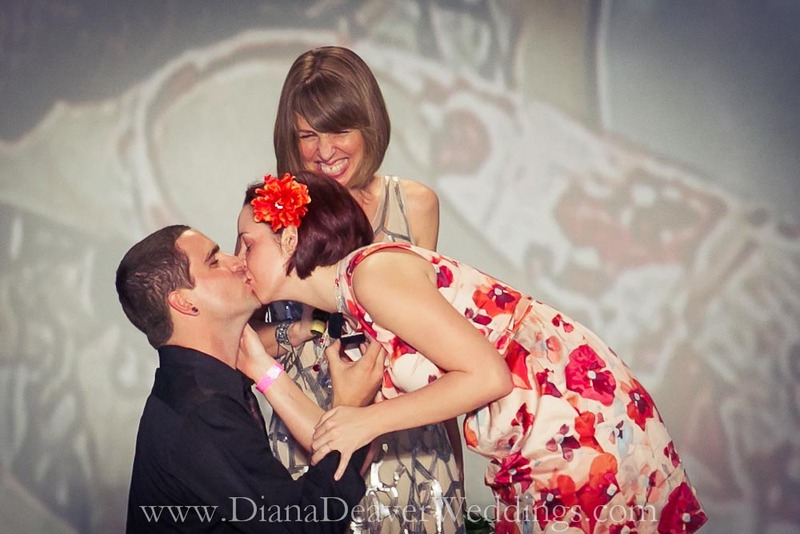 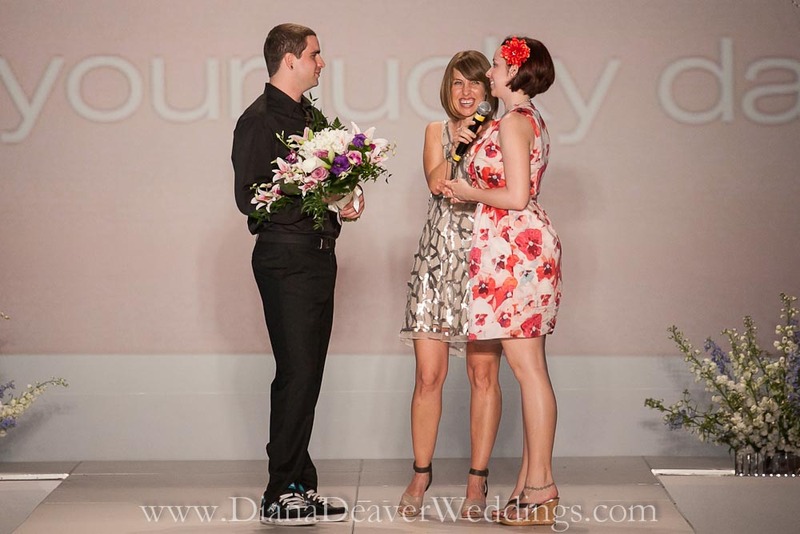 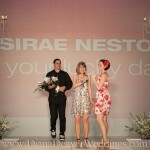 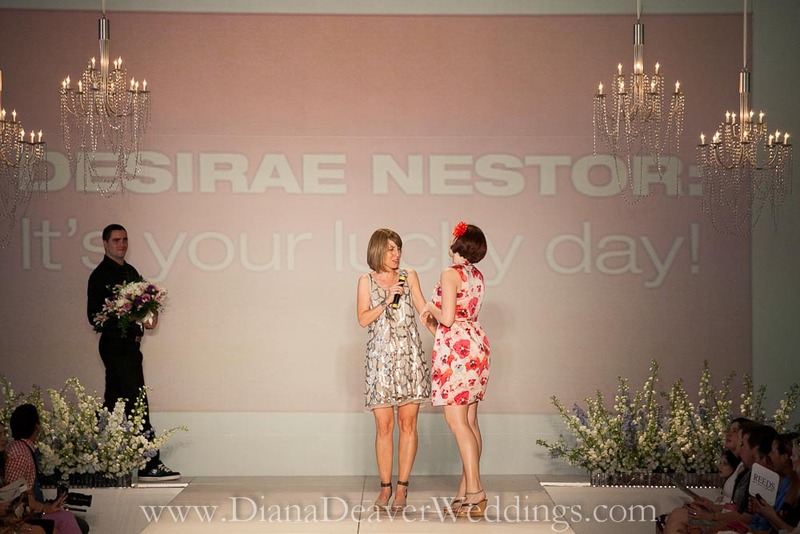 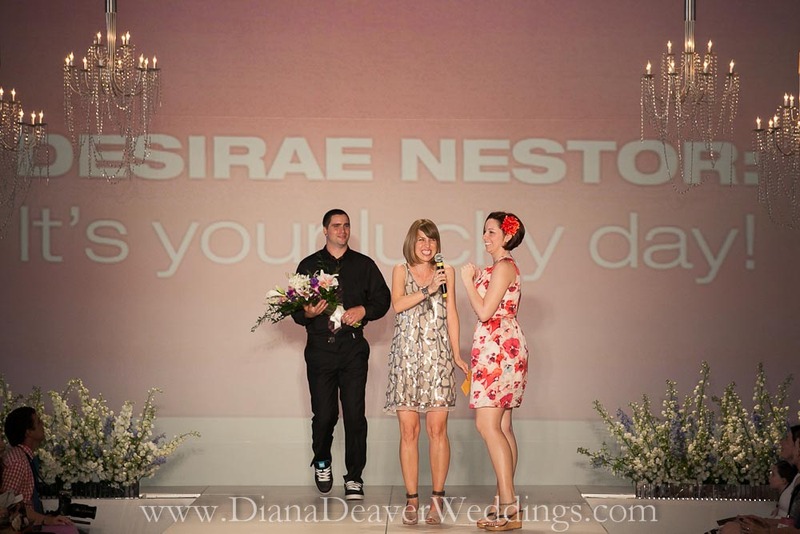 We had the pleasure of being present as a very lucky woman was proposed to at Charleston Fashion Week’s Bridal Show in front of about 250 people. 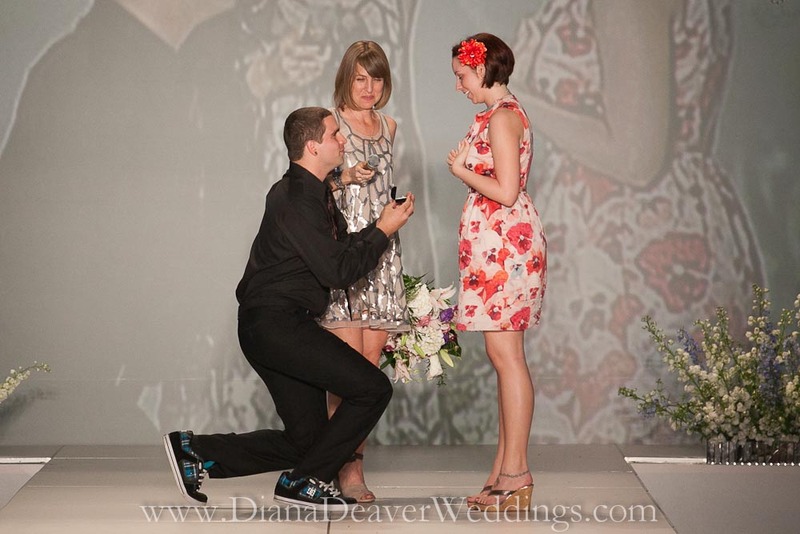 She was told she won a giveaway, asked to come on stage and then her boyfriend showed up…with a ring! 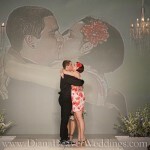 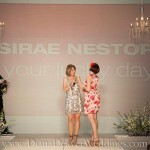 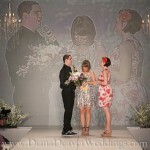 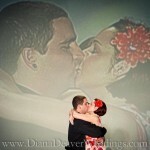 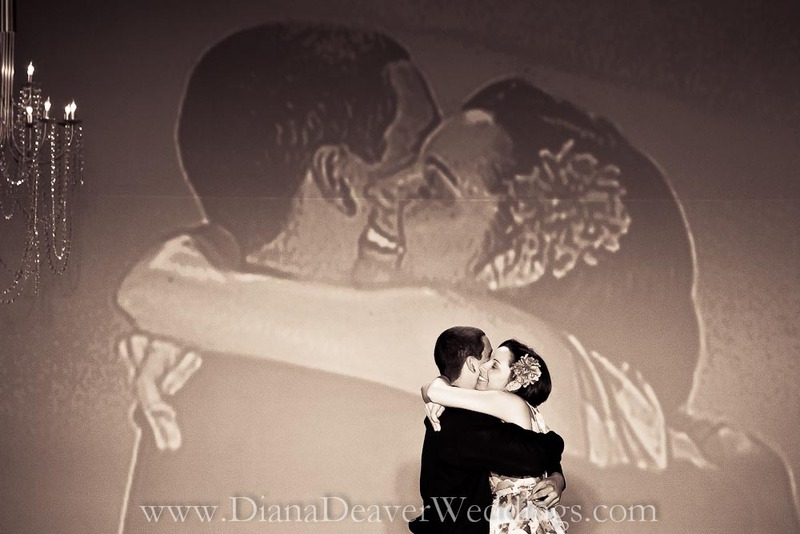 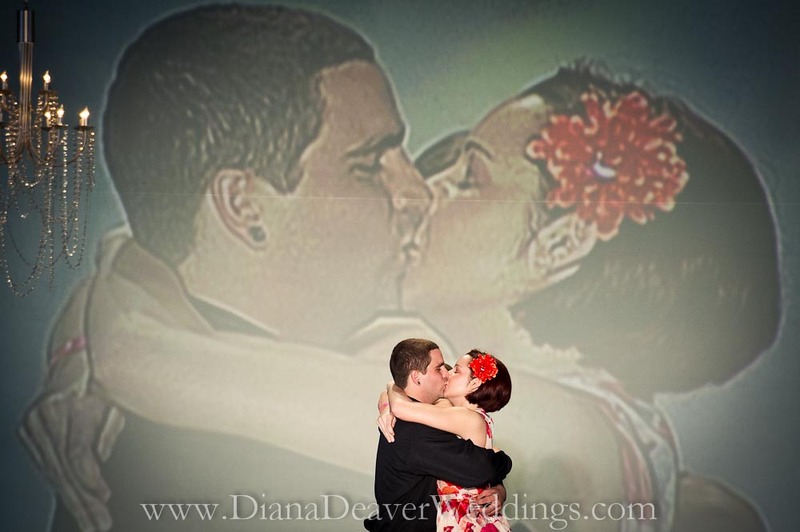 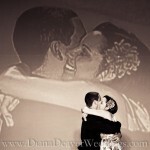 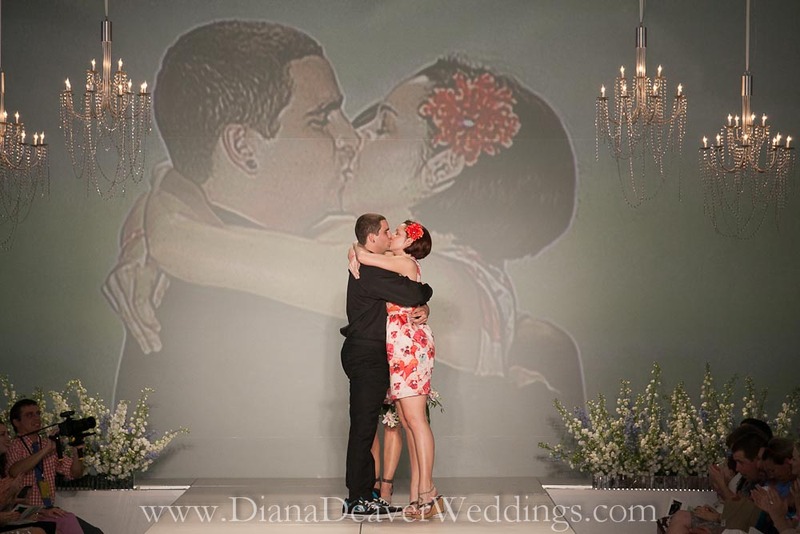 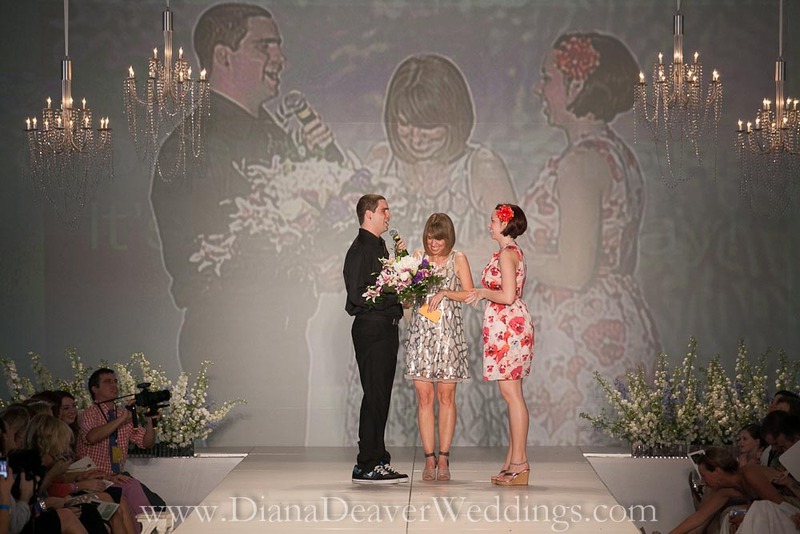 We were fortunate enough to be ready to capture the moment and be able to share it with you. 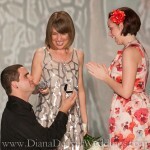 And in case you can’t tell, she said YES!